Illustration has always been something we love to do. 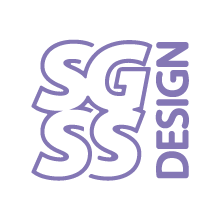 We illustrate in a number of different styles often combining traditional and computer-generated techniques. 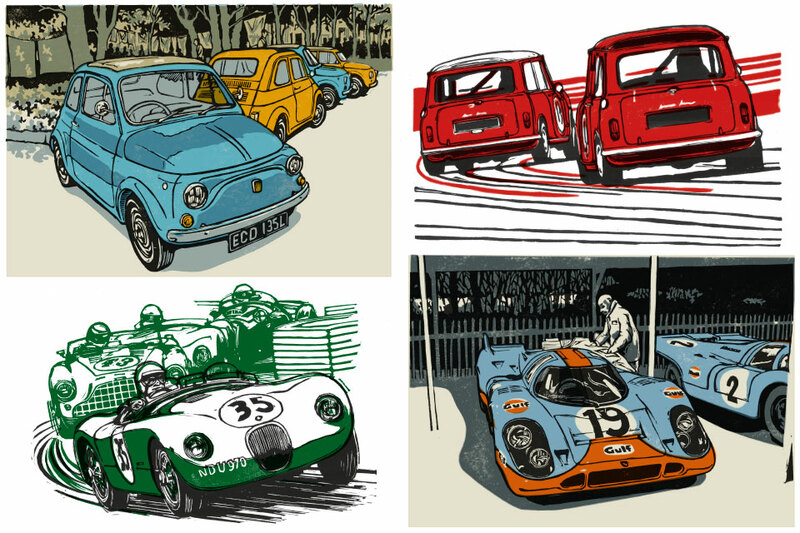 Combining our passions for illustration and motoring subjects we produce linocut based images. A number of these images have been bought by greetings card companies and will soon be available for sale in high street shops.